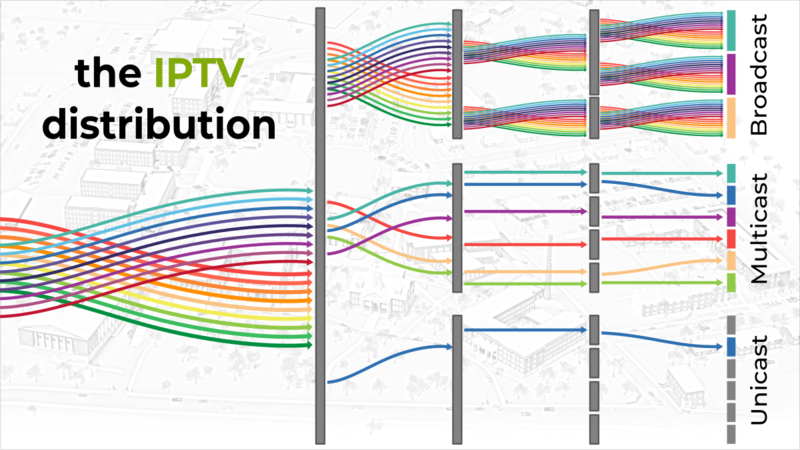 To understand how IPTV digital video distribution works, think of your LAN Network as a river of data moving down from IPTV Head-End, to the users who need to receive the video data streams. 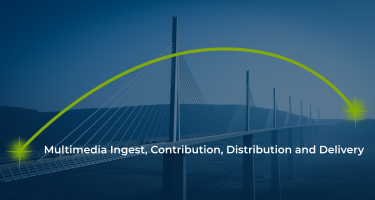 Get Updates on new articles, webinars and other information. Subscribe to our blog. A registration confirmation will be emailed to you.